MHACY’s Board of Commissioners (the “Board”) has ultimate authority over the Authority’s policies and procedures. 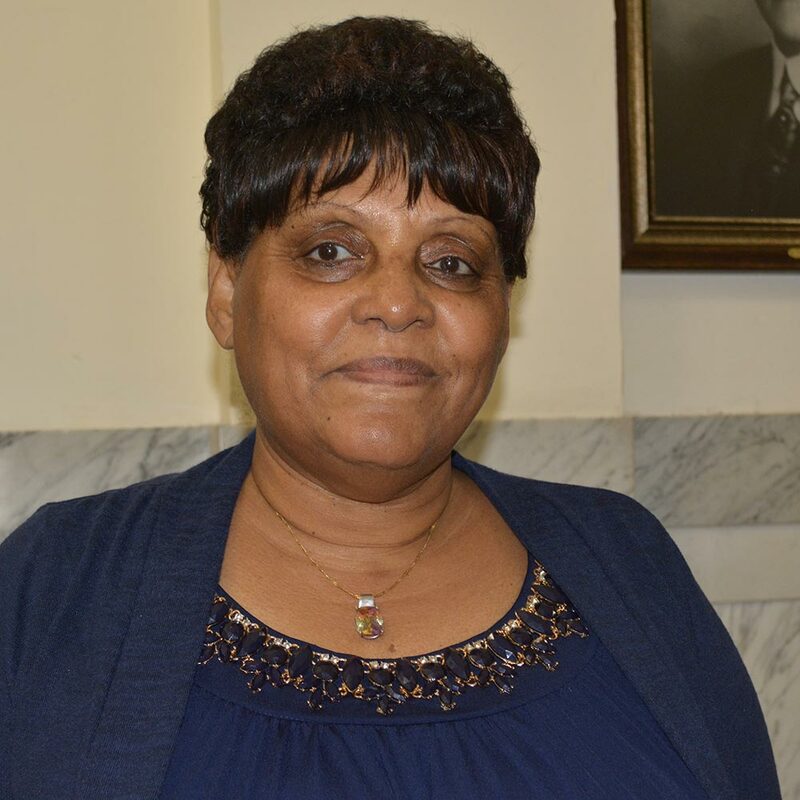 Five Commissioners are appointed by the Mayor of Yonkers and two are elected by MHACY’s residents. The mayoral appointments serve for five years. The elected Commissioners – one to represent the Family Sites and one to represent the Senior Sites – are elected for a two year term. Resident elections are held usually the third Thursday in September. James J. Landy is a lifelong Yonkers resident and a graduate of Manhattan College and the Stonier Graduate School of Banking. He is a veteran local banker with nearly four decades at Hudson Valley Bank, including 14 years as its leader in the roles of President & CEO, then Chairman. During that time, he was also Chairman of the Hudson Valley National Foundation, which distributed more than $8 million to hundreds of local organizations and projects benefitting the elderly, youth groups, hospitals, churches and schools. Presently, he serves as Director of Sterling National Bank. Mr. Landy is also Chairman of the St. Joseph’s Medical Center in Yonkers and Chairman of the Board of Stewards of the Friendly Sons of St. Patrick in Westchester County. Long active in affordable housing, he is currently Vice Chairman of the Sisters of Charity Housing, Sacred Heart Housing and President of St. Joseph’s Housing Corporations. Lawrence J. Sansone was first elected to the board five years ago and serves as its Vice Chairman. He was born and raised in Yonkers and has been a resident since 1930. 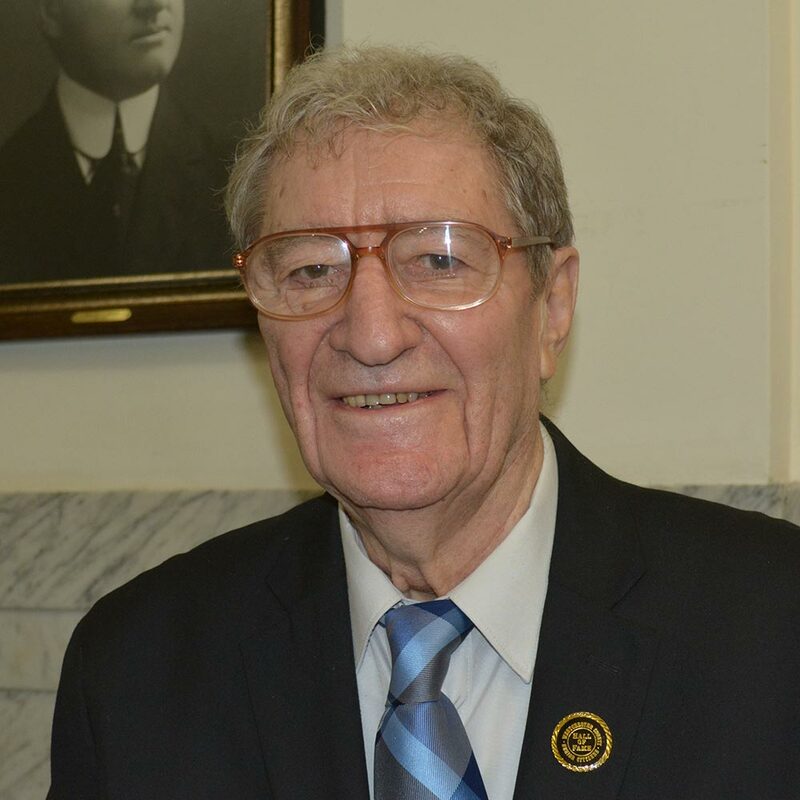 A graduate of St. Joseph’s Grammar School and Gorton High School, Mr. Sansone was a long-time city employee of the Department of Public Works. 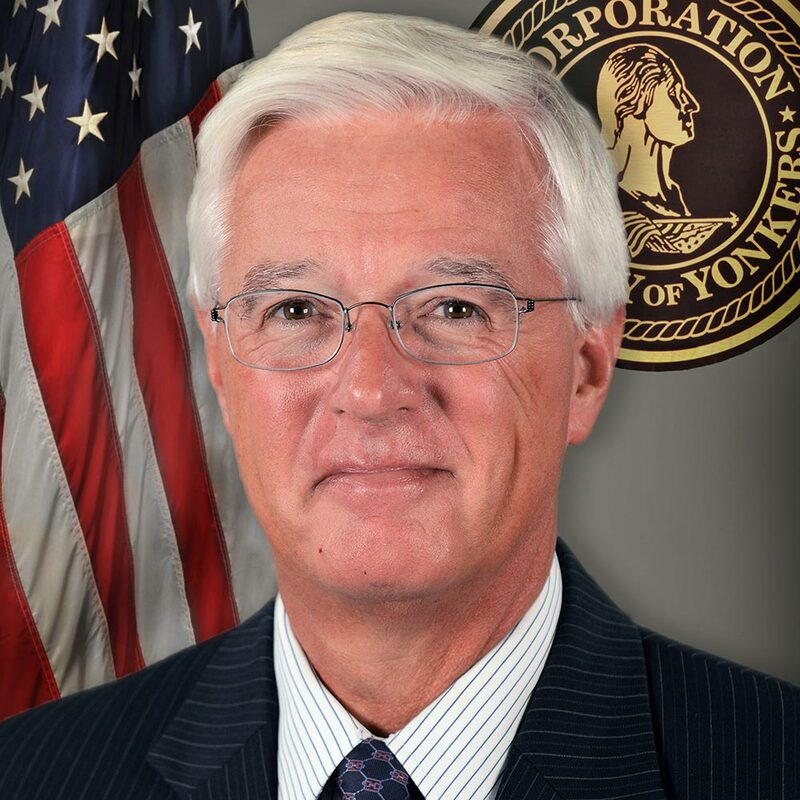 Currently a Senior Site Commissioner for the Yonkers Municipal Housing Authority, Mr. Sansone also had a distinguished career as a Korean War Veteran and Member of the U.S. Volunteer Lifesaving Corps under Captain Frank Kendricks. Mr. Sansone is also a member of the Resident Advisory Board (RAB), Block Watch Captain for Curran Court Neighborhood in Yonkers and a retired Teamster of Union 456. He was recently named to the Westchester County Senior Citizen Hall of Fame. Jim Cavanaugh is Deputy Mayor for the Mayor of the City of Yonkers under Mayor Mike Spano. Prior to being appointed Deputy Mayor in 2017, Jim Cavanaugh most recently served as an associate with Empire Strategic Planning, a government relations and lobbying firm. From 2005 to 2010 Cavanaugh served as president of the Battery Park City Authority (BPCA), which oversees 92 acres of land in lower Manhattan. From 1994 until 2004 Cavanaugh was the elected Town Supervisor of Eastchester. Cavanaugh is a former president of the Westchester-Putnam Association of Town Supervisors and former president of the Westchester Municipal Officials Association. 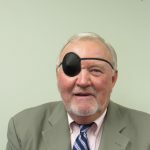 He has served for the past three years as a member of the Yonkers School District Board of Trustees, where he served as Chair of the Facilities Committee. As such he oversaw the school district’s construction and renovation expenditures. He is also a past member of the Yonkers Parking Authority Board of Directors. As Chair of the YPA’s operations committee Cavanaugh began the implementation of automated parking machines and pay-by-phone service. Cavanaugh also serves as a volunteer high school mentor for Yonkers Partners in Education. He is a 1976 graduate of Fordham University with a BA in communications. Joan Deierlein is currently serving her first term as a Board member. 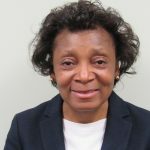 Before retiring as Yonkers City Clerk in 2012, she worked on the federal and state levels becoming familiar with housing issues and policies, and is happy to continue to serve the Yonkers housing community as a board member. 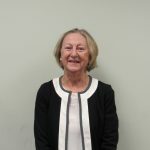 Over the years, Ms. Deierlein has had the opportunity to work on a wide range of housing issues including, rent control, the emergency tenant protection act and worked with a number of Yonkers based tenant associations on these issues. Hon. Arthur J. Doran Jr.
Hon. 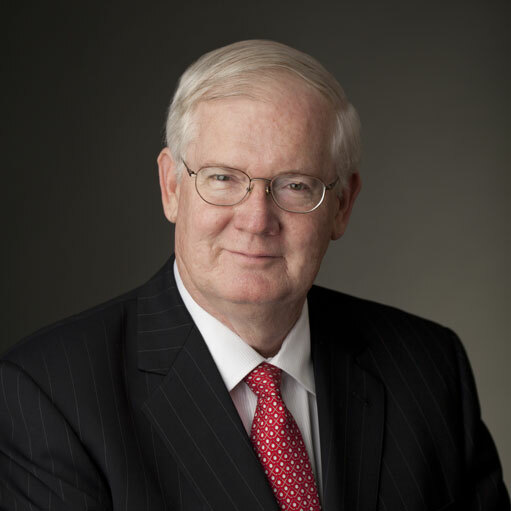 Arthur Doran Jr. has been a chairman of MHA since 1997. Judge Doran has stayed a very active member of Yonkers over the years. He served as Yonkers Chief City Court Judge for 20 years, Yonkers Corporation Counsel twice, Yonkers School Board Attorney for four years and Yonkers City Manager for two years. He continues to stay just as involved in his community as he has in the past. Zewditu Fesseha graduated from Holy Name University with a degree in Business Administration and Leadership and a minor in Psychology. She is the founder of her own non-profit organization, which works to create educational opportunities, promotes awareness of women’s rights and helps the underprivileged transition to a better life. A humanitarian and community leader, Fesseha has more than 17 years of experience helping others in the community by translating, teaching and providing insurance services. As a humanitarian, she has volunteered her time to promote social justice and unity and hopes to narrow cultural differences through peaceful action and education. As a Licensed Agent, she helps many individuals move closer to self-sufficiency. Fesseha teaches her native language Amharic (Ethiopian Official/Working language which is also one of the most ancient languages in the world spoken by many around the globe.) As new MHACY commissioner, Fesseha says she hopes to see better progress within her community and around the world. Dalphine E. Meadows is a lifelong community activist and champion of social justice. Having retired with over 30 years of experience in Juvenile and Criminal Justice field as a Supervising Probation Officer, Ms. Meadows currently serves as President of the Westchester Association of Black Social Workers, Inc. In 2014, she was re-appointed Commissioner of the Board of Directors for the City of Yonkers Municipal Housing Authority.